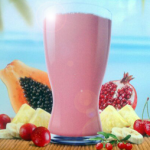 I get requests all the time from people asking me to send them one of each flavor of shakeology for them to try. While I would love to be able to afford to send every one of my team member’s $30 worth of Shakeology…I simply cant, lol. A lot of us coaches have been asking Team Beachbody for a way to provide our customers with a package that has ALL the Shakeology flavors available to sample – and they listened!!! Can’t decide which flavor to buy? 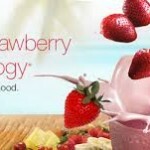 Then this is the perfect way to try all of Shakeology’s flavors before committing to a full-size bag or combo box. 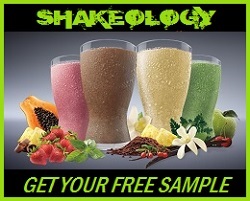 Each sample pack contains 6 single-serve packets of Shakeology (1 Chocolate, 1 Vanilla, 1 Strawberry, 1 Greenberry, 1 Chocolate Vegan, and 1 Tropical Strawberry Vegan), a copy of the Shakeology Welcome Guide, as well as 6 mouthwatering recipes. This is the easiest way for you to decide which Shakeology flavor you want to commit to using for 30 days or more without having to invest in that first full bag or box. 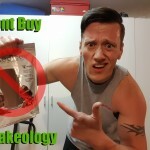 Even though Shakeology has their “bottom of the bag guarantee” where you can ship it back and get a full refund for any reason…this makes things a little easier and for just under $30!! !